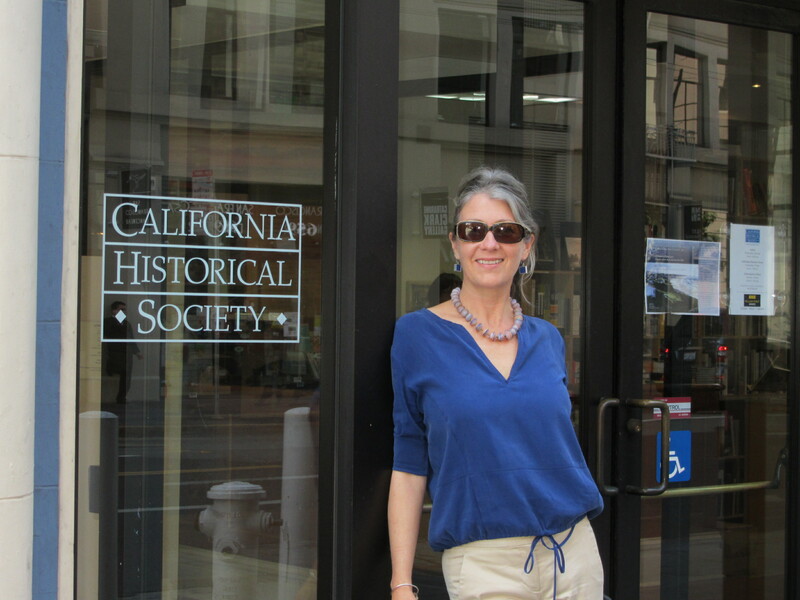 Dr. Anthea M. Hartig, most recently the director of the Western Regional Office of the National Trust for Historic Preservation, has been appointed as the executive director of the California Historical Society (CHS). Hartig is one of the nation’s leaders in public history and historic preservation (just a few months ago she was named, “California Preservationist of the Year”), making this a big gain for CHS and a major loss for the National Trust. Dr. Hartig’s interest in the relevance of California’s stories and places has come to define her professional and advocational life. She served as a municipal preservation planner for over a decade, and owned a cultural resources consulting firm. She has served on many local, statewide and national history-related non-profit foundations’ boards of directors, including the California Preservation Foundation and the California Council for the Promotion of History, and has published in both academic and professional journals. Under Governor Gray Davis, she served as Chairperson of the State Historical Resources Commission. She also taught history and cultural studies at La Sierra University in Riverside and graduate courses in historic preservation at the University of California, Riverside from where she holds a Ph.D. The California Historical Society (CHS) fosters scholarship and promotes history education in California through multi-modal and engaging ways that stimulate public exploration of history’s role in our everyday lives. CHS is a non-profit, membership organization founded in 1871. This entry was posted in Leaders in the field and tagged Anthea Hartig, California Historical Society on October 26, 2011 by Max van Balgooy.